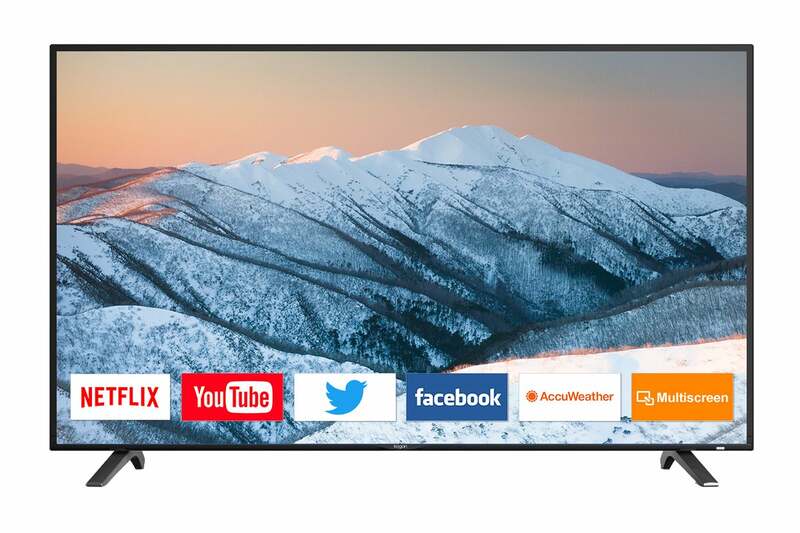 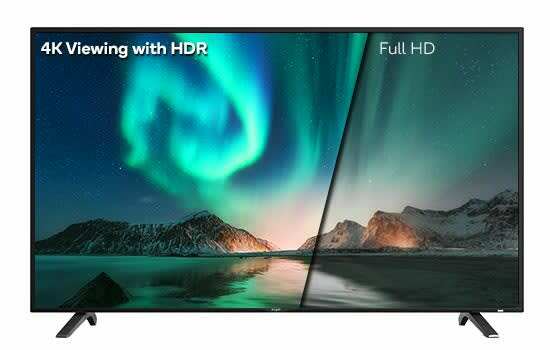 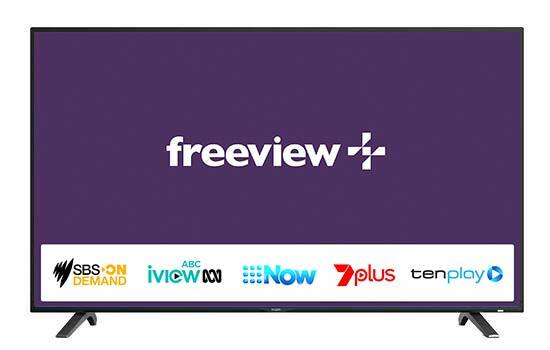 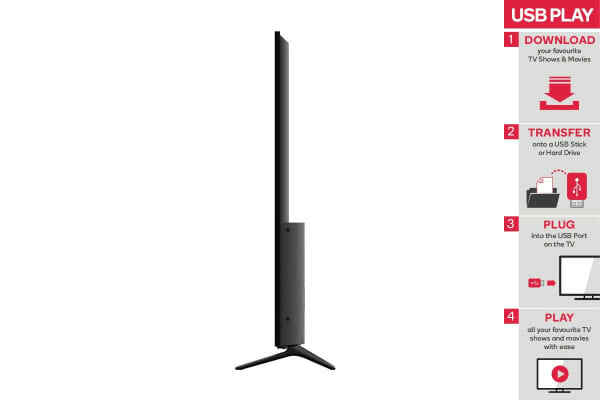 Turn your lounge room into an imax-worthy, 4K viewing experience with this stunning 58” panel enhanced with HDR and dedicated support for Netflix and YouTube. 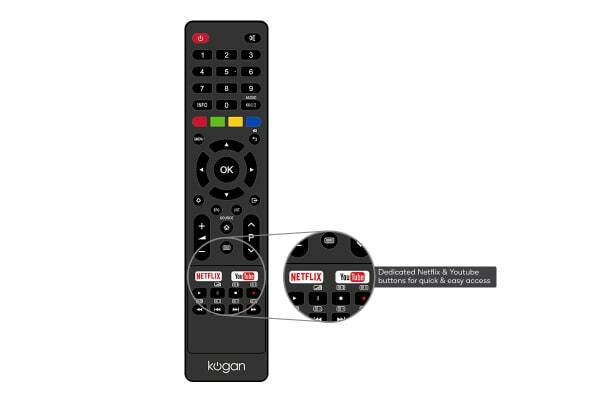 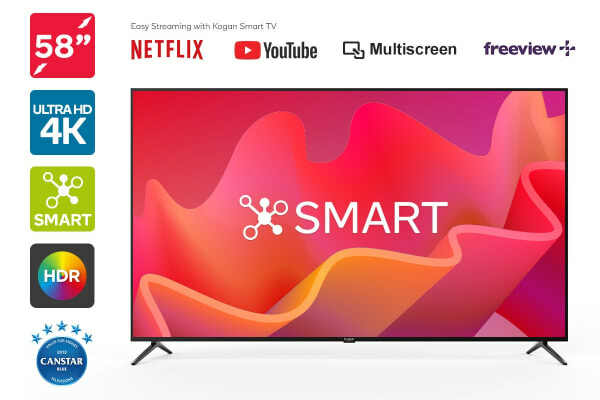 Delivering 4x the resolution of Full HD and HDR support for heightened contrast, nuance and hue, prepare to deep dive into a more seamless 4K viewing experience with the Kogan 58” Smart HDR 4K LED TV. 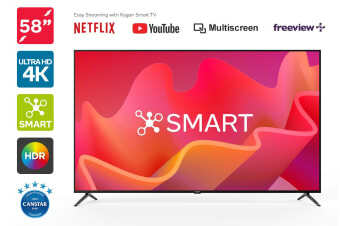 Connect to the internet via the built-in Wi-Fi or Lan and enjoy access to your favourite gaming consoles and files using the HDMI and USB ports, plus support for VGA and AV inputs on legacy devices.